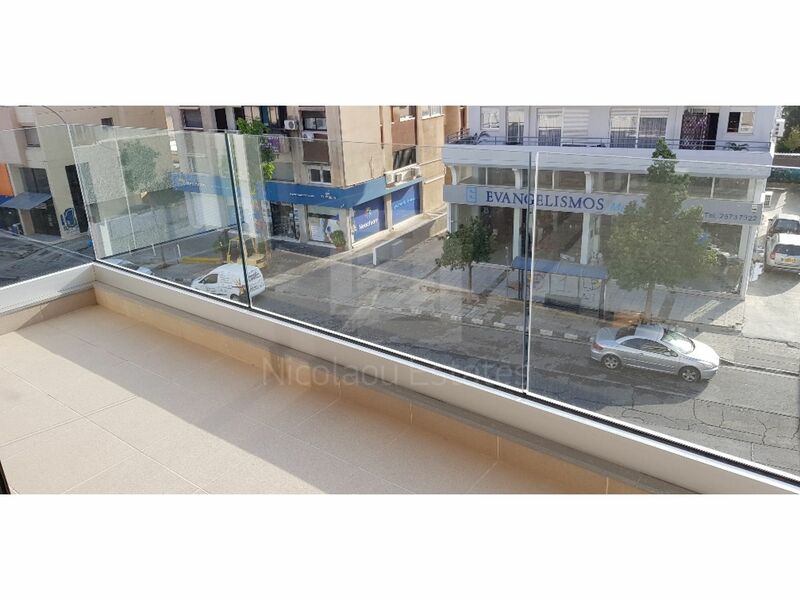 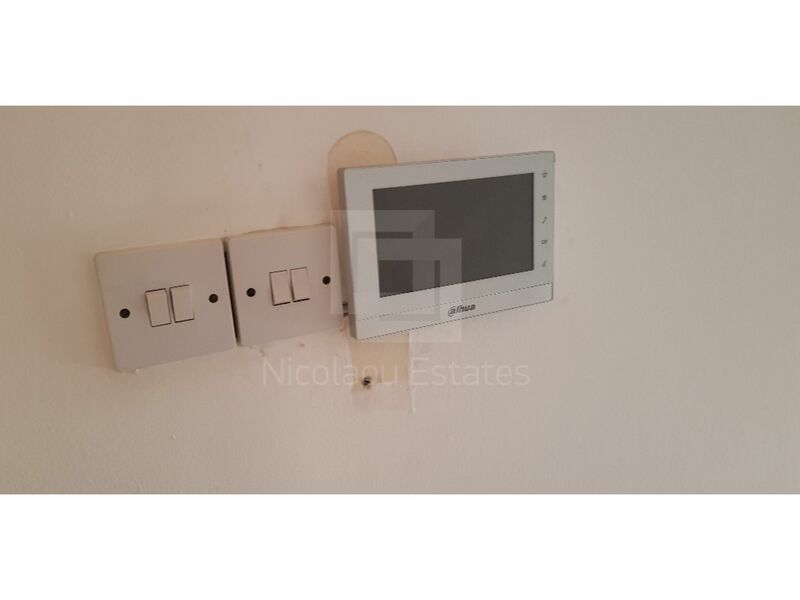 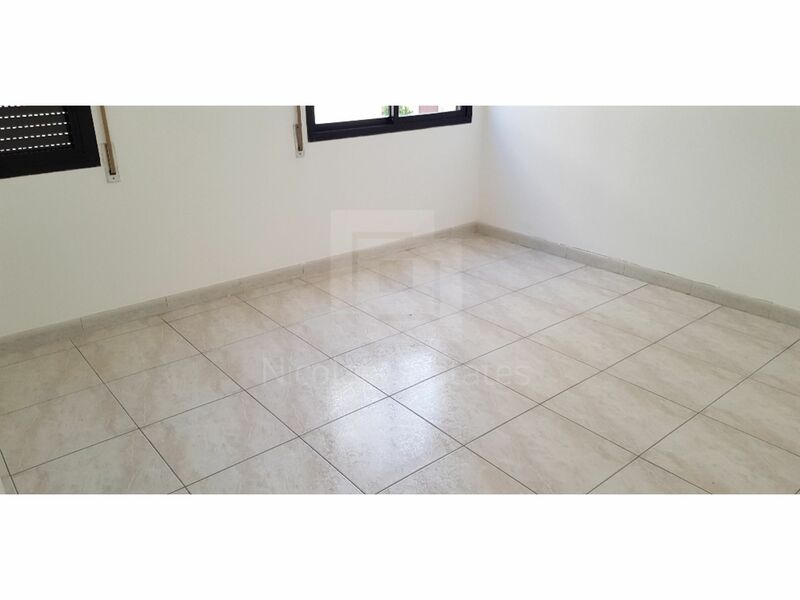 This is a very large and renovated three bedroom apartment available for rent. 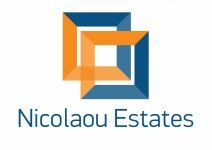 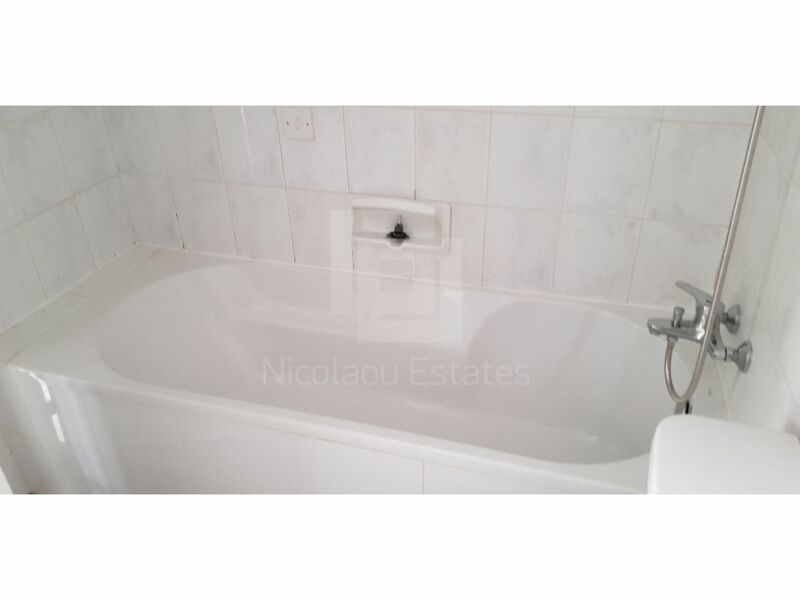 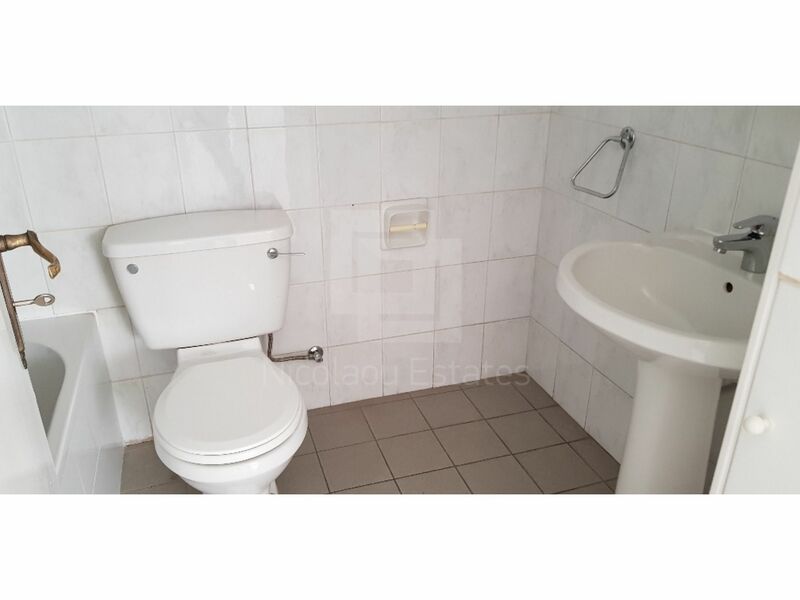 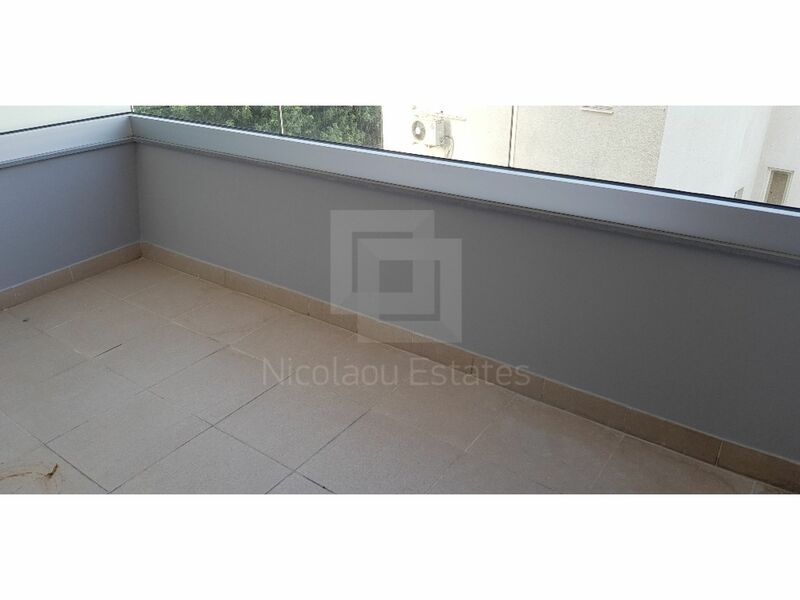 The property is located in the center of the town in Petrou & Pavlou area of Limassol. 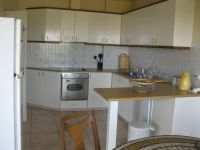 The apartment is unfurnished but it has some kitchen appliances. 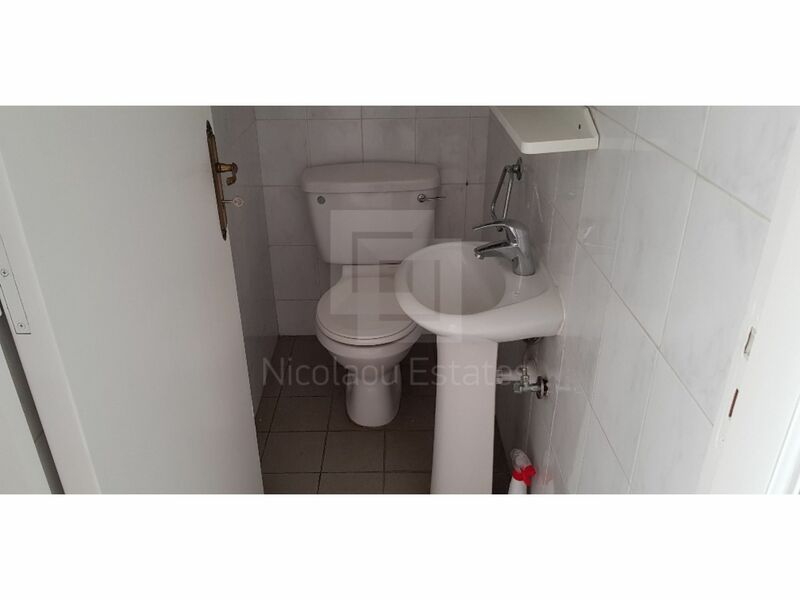 It consists of a large living room, a separate kitchen, a guest toilet and separate family bathroom. 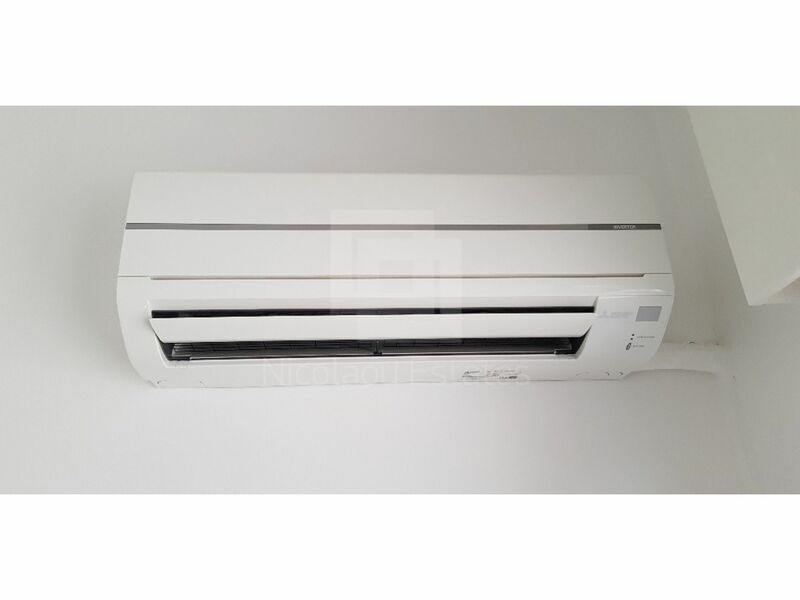 It has also A/C units throughout the flat. 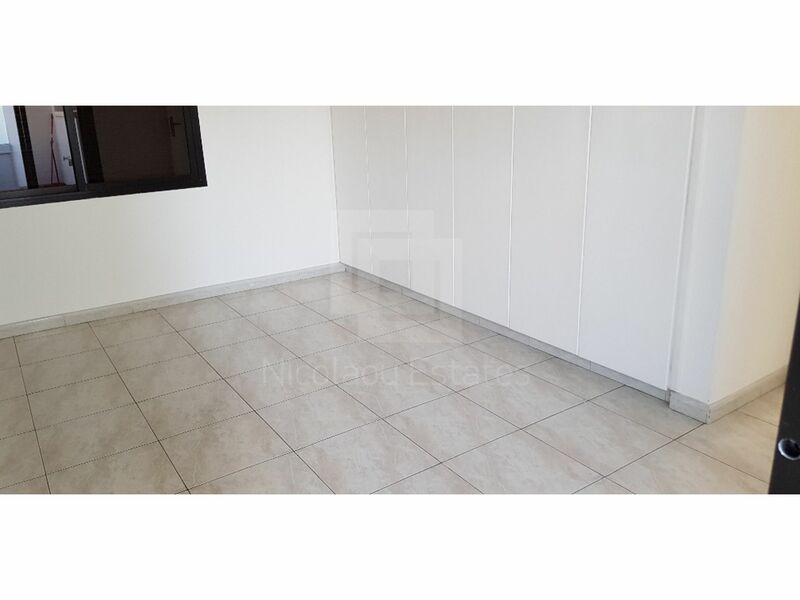 Outside it ha one parking space. 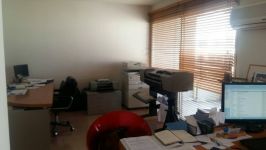 *Also suitable as an office. 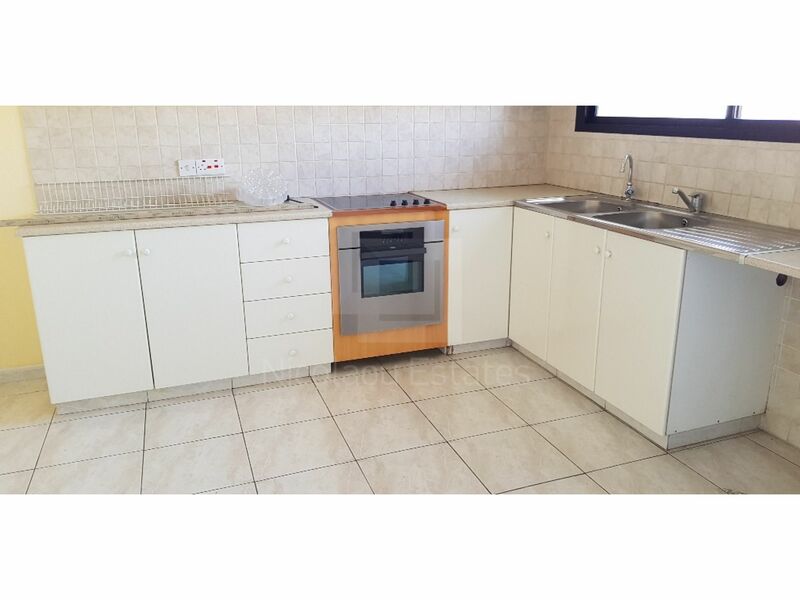 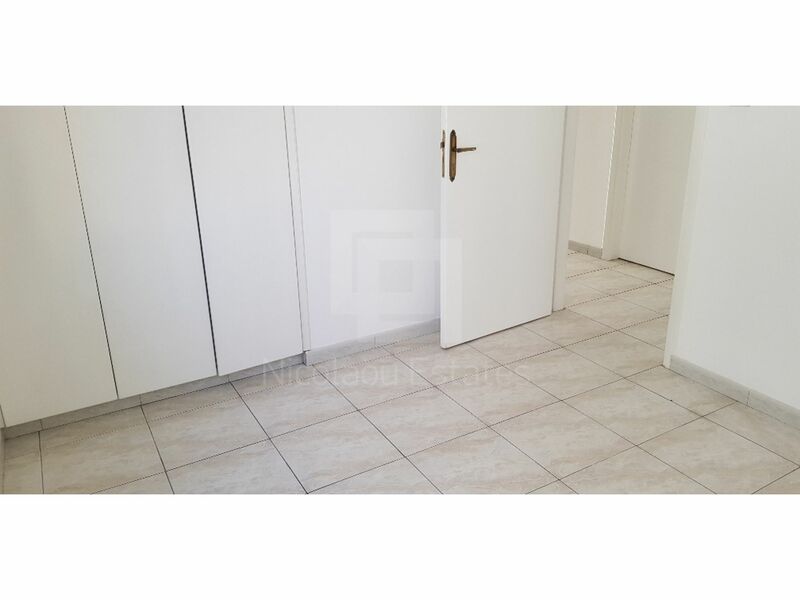 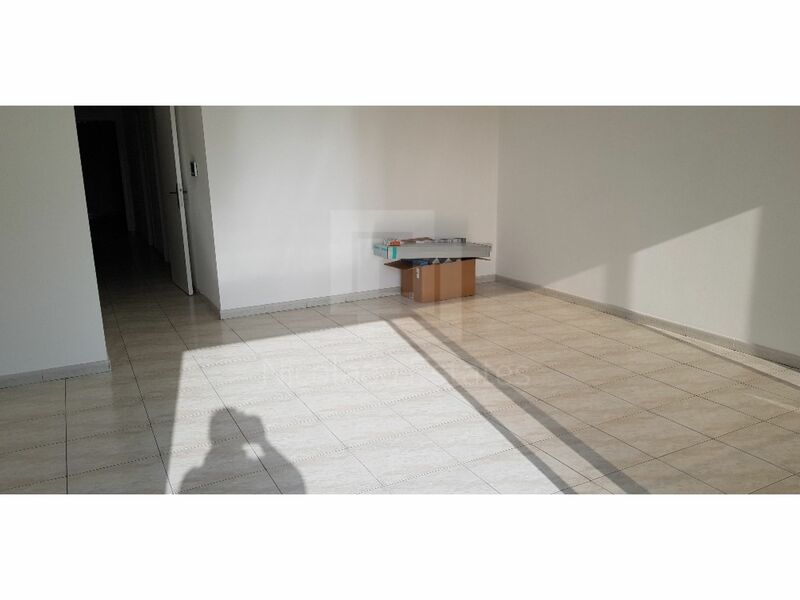 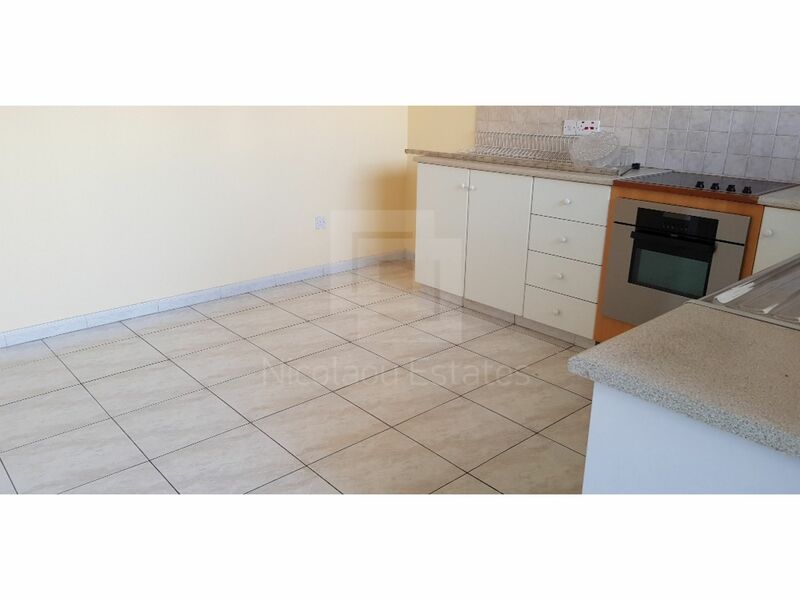 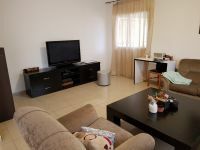 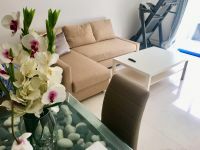 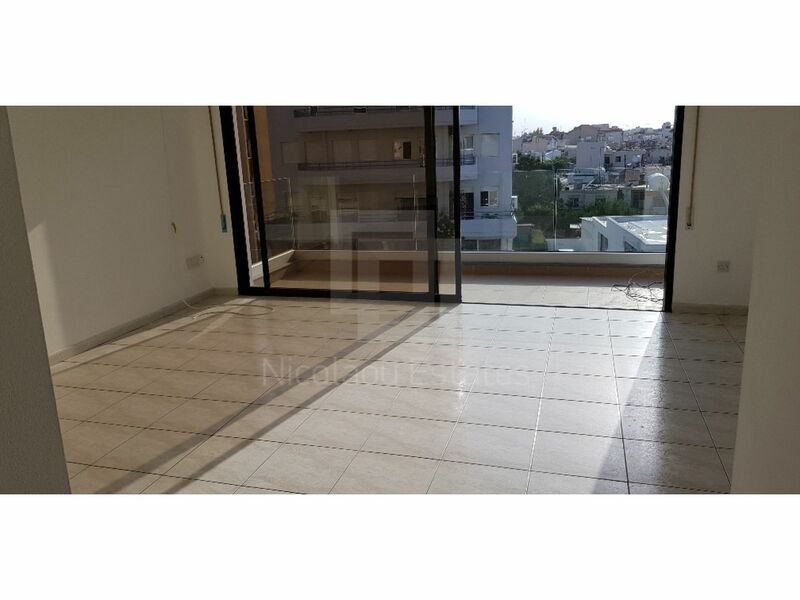 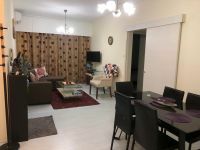 This 3-bedroom apartment in Petrou & Pavlou, Limassol is being offered archived (rent) at EUR 750.